Task:Activity 1: After a very busy day of sightseeing you and your group drive from Tane Mahuta to your hotel in Dargaville. When you arrive you decide to sit down and record your thoughts in your travel diary. Before you start writing, take a minute to read more about Rangitoto island, Karekare beach and Tane Mahuta. On your blog, tell us which of the three places you most enjoyed visiting and why. My favourite place was Tane Mahuta. This is my favourite place because I've been there with my school also that's where the largest known living Kauri tree is. You have made a great start with your diary entry about Tane Mahuta. Do you think you could add a little more detail about this? I hope you are enjoying your holidays. 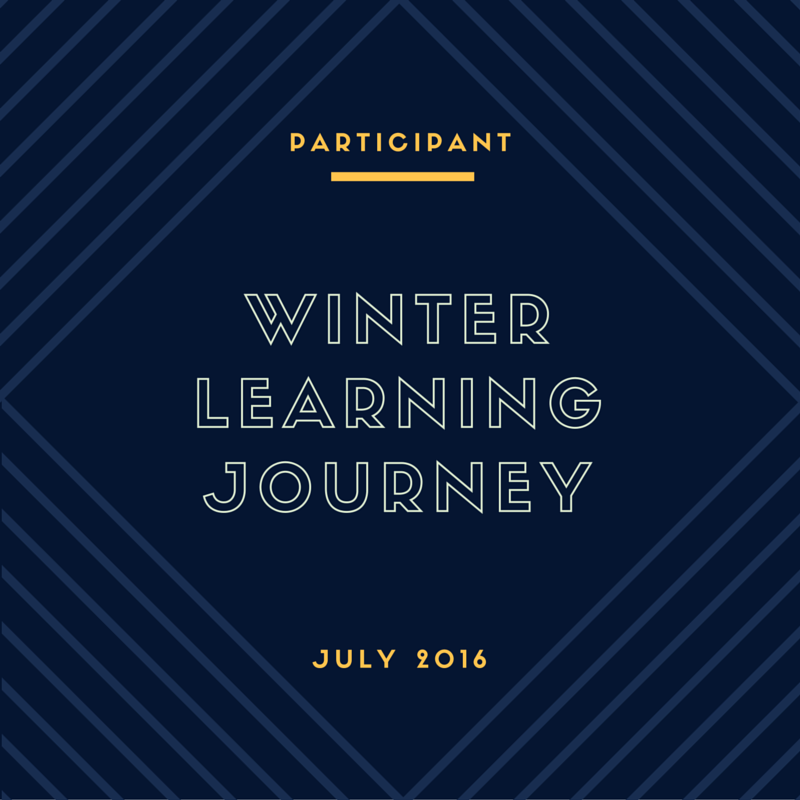 It's no nice to see you blogging with us through the Winter Learning programme. My name is Jacinta and I will be blogging with you through the school holidays. How exciting! Francesca, you have made a great start to your summary about Tane Mahuta. Are you able to share your experience with us? I would really love to read more about what happened when you visited Tane Mahuta with your school. Many students have told me, it is such a peaceful place to visit. Remember, full completion enables you to earn full points towards your Winter Learning Journey. You have plenty time to complete this over the two week holidays. You are going to do great.